Is Apple out of touch with its customers ? Home2018Is Apple out of touch with its customers ? On March 27th, Apple unveiled a cheaper, faster iPad during an education-focused event at Chicago. The new iPad is meant to take challenge the growth of Google's Chromebooks in classrooms. But is Apple's new tablet the right solution of teachers and students ? Visually not much has changed between the 2017 iPad and the new model. When they are placed side by side, they are identical. In fact this is Apple’s third time offering an iPad in this chassis, first introduced in the iPad Air in 2013. The specs and pricing however is where the two iPads differ. 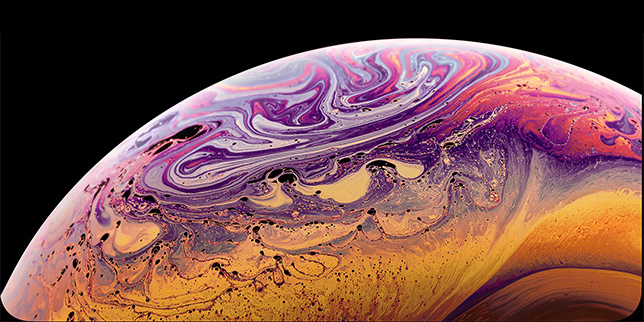 The 2018 iPad comes with a faster and more energy-efficient processor, which should also improve overall battery life. Apple has also improved the LTE components for those purchasing the cellular models. The rest of the harder is pretty much identical too, including the same 8MP rear camera, and touch ID sensor on the home button. 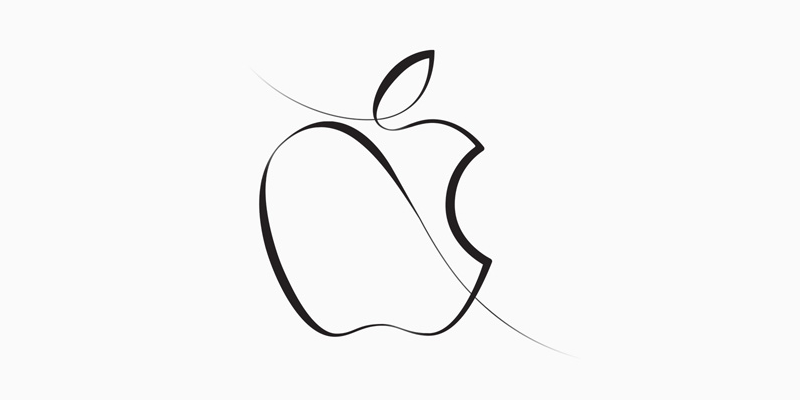 The biggest change Apple is marketing is the addition of Apple Pencil support. This stylus was previously exclusive to the iPad Pro lineup. The Pencil adds a new layer to the existing touch input, allowing writing and drawing on your iPad. The few hardware changes haven't warranted a new price for the iPad 2018, which still costs $330. However students are offered a $30 discount, bringing the cost of the new iPad to $299. Apple also offers 128GB capacity (+$100) and/or LTE cellular versions (+$130) as upgrades. The Apple Pencil is a $99 add-on (discounted to $89 for students and schools). Under Steve Jobs, Apple pioneered the market for selling computers to schools. However, it lost its early lead in the education market, first to Windows-powered machines, and more recently to Google's Chromebooks. Even though Apple has been aggressively marketing its iPad to regain lost ground, it hasn't exactly worked for them. In 2016, Apple's iPads and Macs accounted for 18% of the laptops and tablets shipped to US schools, according to Futuresource Consulting. The company's iPad shipments, which account for most of its education sales, fell last year. Google's success with their Chromebook's can be attributed to their aggressive pricing. These laptop style machines are priced between $200 to $300, and are very easy to maintain. Laptops, by design are fairly durable. And modern laptops are light and easy to transport. Their displays, which are the most fragile part are generally protected when the laptop is closed. Additionally Chromebook's don't require installing apps, and instead allow schools to offer web-based applications which are easy to access and work on. While Apple's iOS is intuitive and modern, it is more complex that Chrome OS. Schools would still require an IT administrator to configure and maintain these tablets. Unfortunately all of these work against the Apple iPad. 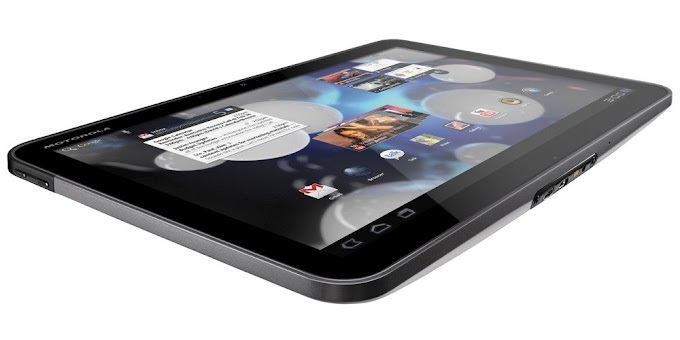 The base model starts at $300, and that sleek tablet comes with zero protection. The iPad is inherently fragile with its all glass front. While so many adults break their phone displays, its not hard to imagine a kid accidentally dropping the iPad. 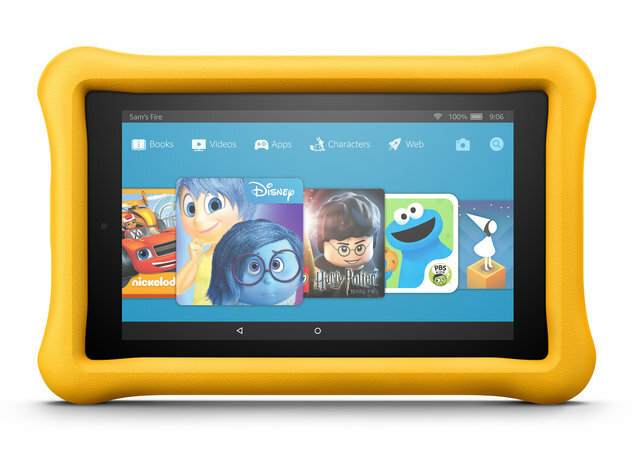 Companies like Amazon, release kid-friendly cases for their Amazon Fire tablets. These rubberized cases offer a great buffer for the tablet when its accidentally dropped. Its not meant to make the tablet look pretty, but built practically. Apple doesn't quite seem to understand this. Their education themed iPad should offer a similar protective case, but they don't. Instead they exact schools to pay extra for such cases. 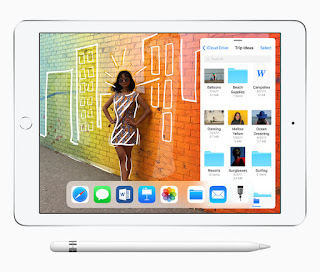 The other big selling point of the iPad, is the Apple Pencil. Again we find Apple hasnt made any effort with their stylus, when marketing it as an education friendly product. Firstly purchasing the Apple Pencil is going to cost you extra, but on top of that, there is no easy to way to keep track of it. The Pencil doesn't magnetically attach itself to the iPad, nor is there a slot to keep the Pencil securely in place with your tablet. The only way the Pencil connects to the iPad is through its lightning port, while awkwardly poking out the end. When you have the Pencil sticking out like that connected through a relatively thin piece of metal, you can expect it will get snapped off accidentally. Apple does sell pouches designed for the stylus, but expect an additional $130 investment if you want to add one of those to your purchase. While the iPad Pro lineup has a keyboard cover, the new iPad users will have to look for a special keyboard cases if they regularly write reports. Now compare all this to having a Chromebook or a Windows Laptop. For $300 you have a fully functional device, which is durable and easy for teachers to setup and for students to use. 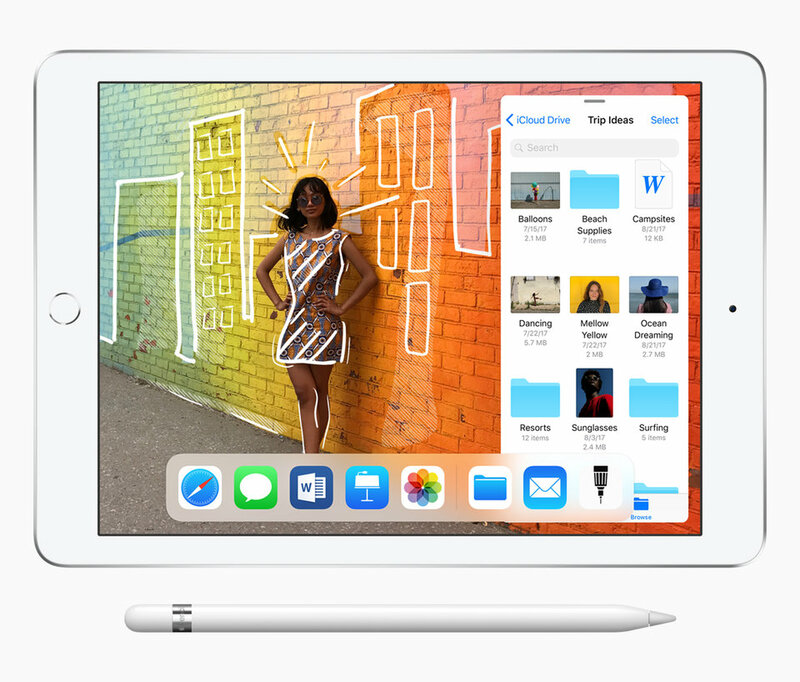 While the iPad adds multiple costs for durability, additional work on setting up and a Pencil which hasn't been designed to complement the tablet. How can school's embrace Apple's new iPad as a solution to their troubles and woes, when Apple has made little to no effort addressing what students need ?